New tooling for the LED Street Light. Easy Installation. Nice Design. Good prices. New tooling for LED Street Light. Unique Design. Seperate Modules. Easy for replacement. New 400Watt LED Flood Light. 8pcs 50Watt Bridgelux Chip COB Light source. Good heat sink. New 400Watt LED Flood Light. 2 Modules. 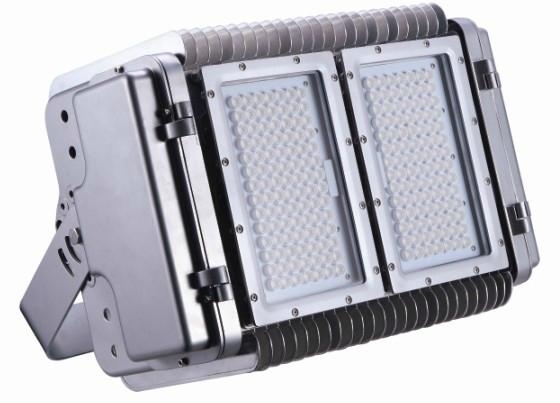 (One Module with 98pcs Cree 3Watt LEDs.) One Module is 200Watt. Easy for replacement. 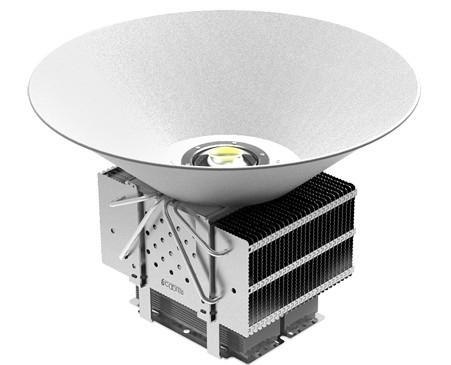 New 300Watt LED High Bay Light. Good heat sink. 1pc 300Watt Bridgelux COB Light Source. We also have 400Watt, 500Watt, 600Watt, 800Watt, 1000Watt LED Flood Light. Please contact us for more detailed information. New product for our LED UFO light. One module can be made as 30Watt-50Watt. The maximum can reach 800Watt.